We encourage students and parents to take advantage of everything PRIMA has to offer. 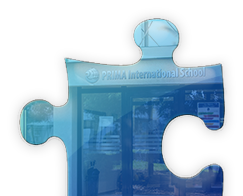 PRIMA International School is proud to offer its community the School Bus Service. 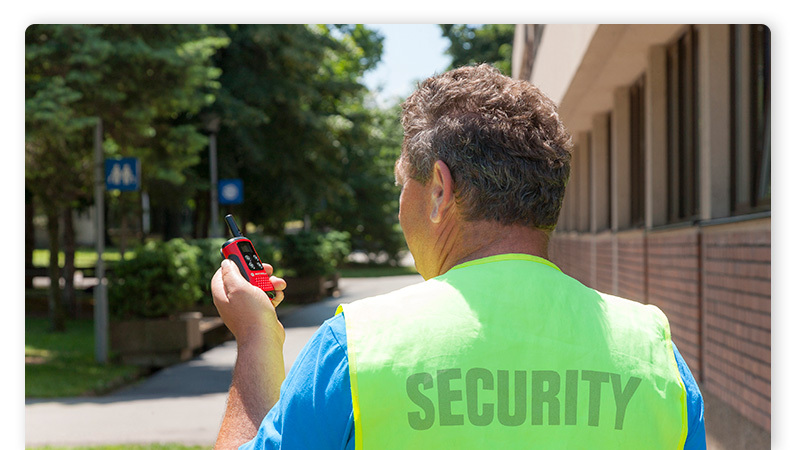 Our intent is to provide students with a safe and pleasant way to get to and from the school. 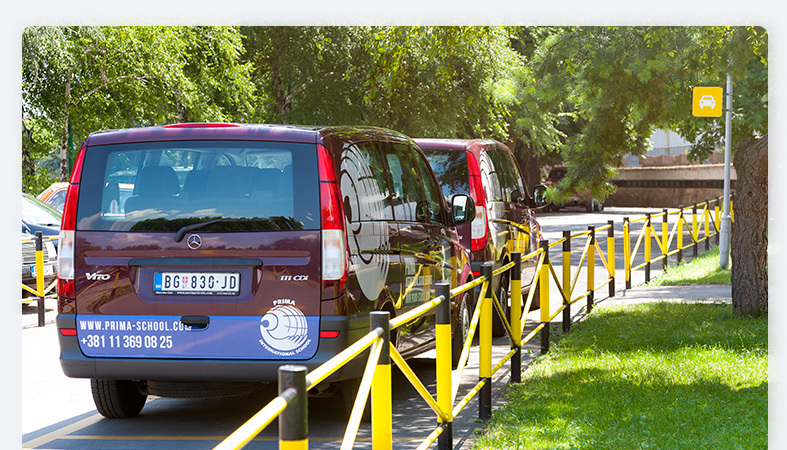 The PRIMA School Bus Service is optional and subject of additional charge on top of the regular tuition fees. We welcome your suggestions to further improve this valuable service to our community.